Return to wellness! Our multi-disciplinary approach to health incorporates chiropractic care, massage therapy, functional medicine, physical therapy, and more. Our goal is to help you and your family live pain-free. 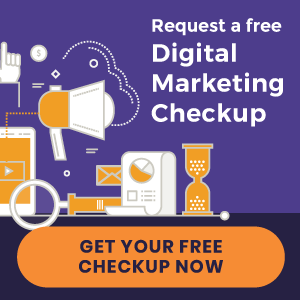 Visit our website for more information and schedule an appointment today! 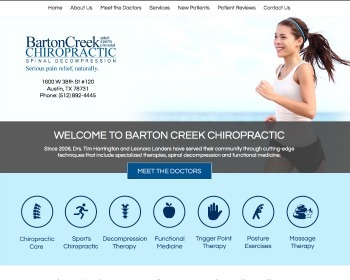 « Chiropractic Website Design | Shepherdsville Chiropractic and more just launched!